A couple of weeks ago we witnessed the demise of the CEO of Pacific Brands, because according to media reports, he and the Board did not share the same vision for the business. 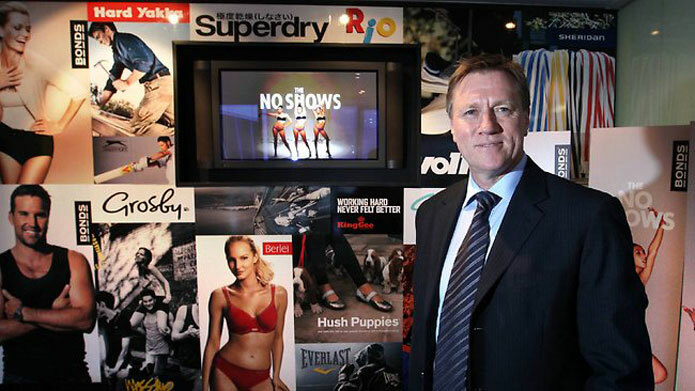 The departing CEO John Pollaers had been described as an evangelist-like chief executive, with a big corporate vision, cultural change and lofty long-term aspirations for his company’s greatness. However, evidently from the board’s perspective, while it may sound impressive and exciting, it also sounds expensive. Innovation requires investment. It is challenging and demanding. But in many organisations it is the only thing that will drive a sustainable business model – however without support from the top, it will never be possible. 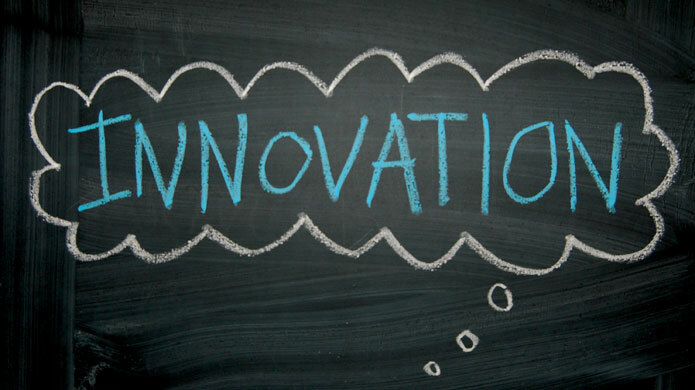 Some time ago McKinsey & Co published a paper on Leadership and Innovation. From a sample of 600 United States managers and professionals it found that the top two motivators of behavior to promote innovation are strong leaders who encourage and protect it and top executives who spend their time actively managing and driving it. Indeed, senior executives believe that paying lip service to innovation but doing nothing about it is the most common way they inhibit it. The failure of executives to model innovation—encouraging behavior, such as risk taking and openness to new ideas, places second. Rewarding nothing but short-term performance and maintaining a fear of failure also make it to the top of the respondents’ list of inhibitors. It was an interesting piece of research and what would be equally interesting is to explore the mindset of Boards towards innovation. The extreme pressure for quarterly results drives a mindset of cost reduction for today, and not one of investment in innovation today, for payback tomorrow. If there was research done it would be interesting to know the appetite for investing in innovation amongst companies performing well, compared with those struggling. In theory one would suspect that there is no better time to invest in tomorrow than when you are doing well today. You have more resources, and the risk from an occasional misfire is a lot less. One suspects that in the case of Pacific Brands the perceived margin for error in investing in innovation was zero. Hence the apparent preference for a little divesting of assets to buy time. The question is however, to buy time for what?